Authors: Campbell R. McConnell,Stanley L. Brue,Sean Masaki Flynn Dr. NOTE: This book will not include access code. 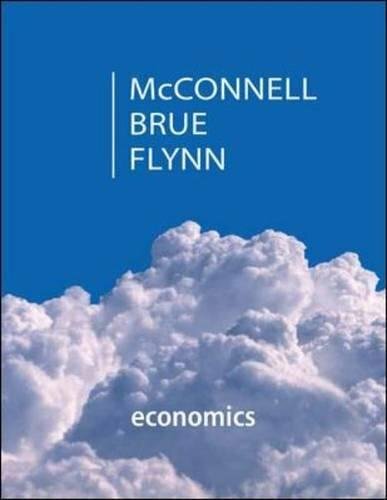 McConnell/Brue/Flynn has long set the standard for providing high-quality content to instructors and students all over the world. It has remained the most widely used principles of economics product as a result of persistent innovation. The 19th edition brought adaptive technology to the market for the first time with LearnSmart, a resource that ensures that every minute a student spends studying is the most efficient and productive time possible. Feedback from users in combination with the analysis of student performance data from the 19th edition's digital products significantly informed the revision of the 20th edition, resulting in a product expertly tailored to the needs of today’s students.